As a member of your community, our mission is to deliver compassionate health care services to all those entrusted in our care. Through leadership and trust, we function as a cohesive team dedicated to cost effective, high-quality outcomes for our residents. We foster an environment of innovation and continual improvement by encouraging creativity and openness. We pledge to value one another through loyalty, respect and dignity. Integrity, fairness and kindness are an integral part in all of our business decisions. Our professional, caring staff understands people are more comfortable and heal more rapidly in their own homes. 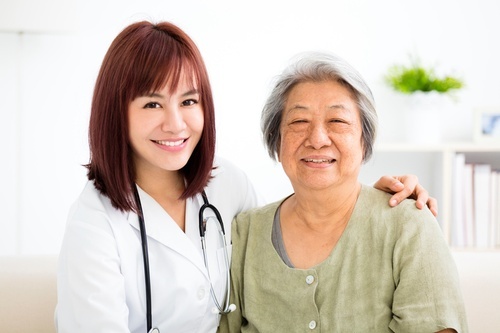 Medicare, Medicaid, and many insurance companies cover home health services. In addition, many social service organizations and agencies can help pay for home health care services. Our specialists can assist you in finding financial assistance and resources so you can focus on healing at home. Living happier. Living healthier. Living more independently. 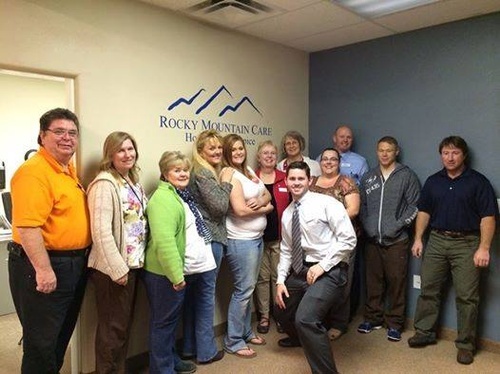 These are the goals of Rocky Mountain Home Care. Through our staff of skilled and compassionate people, it is our mission to provide quality, individualized services which strengthen the independent lifestyle and promote dignity of the elderly and disabled in their own place of residence.